EndoTherm is ideal for domestic installations of any size. With a quick and unobtrusive 10-15min install EndoTherm is accessible to any homeowner with a wet heating system who wants to decrease their annual heating bills. The impact can be seen almost immediately with a typical return on investment of 6-12 months.  EndoTherm is verified by the Energy Saving Trust as an effective energy saving product and has been accredited by independent third parties such as Enertek International, Tomorrow Air Solutions and the University of Central Lancashire. 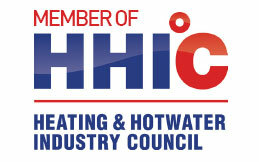 Install EndoTherm and reduce your heating bills today! The latest figures on fuel poverty, released in June 2014 identified that 2.33 million households are currently classified as being in fuel poverty. With fuel costs set to rise, this number is expected to increase over the next few years. EndoTherm aims to help with the strain of heating bills, it is easy to install with a Return on Investment (ROI) of 6-12 months. EndoTherm is independently proven to reduce heating costs by up to 15%. 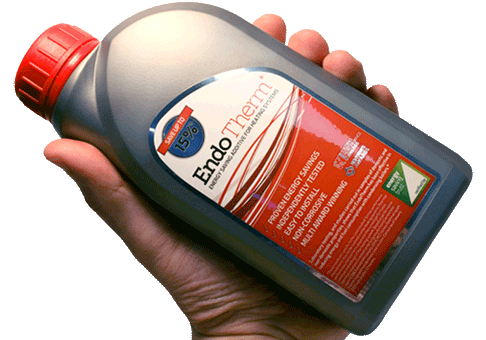 EndoTherm is a unique energy saving central heating additive, independently proven to save up to 15% on heating bills! But how does it work?